Today on the second hour of the Marc Steiner show, we took a close look at one of the biggest issues in the environmental movement today – fuel efficient personal vehicles. 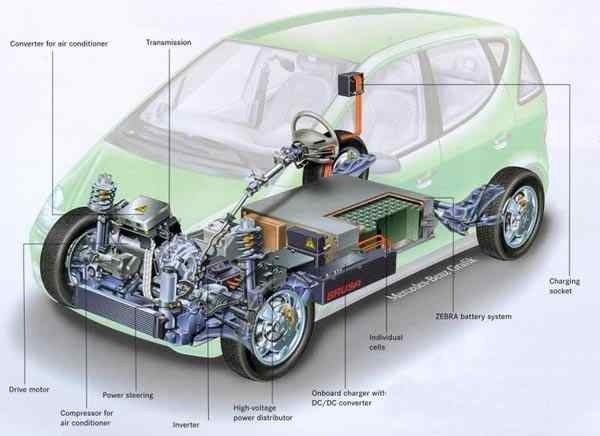 Efficiency has become a popular buzzword in the car industry over the past several years, with excitement building over the possibility of an automobile that uses little fuel and emits minimal pollution. But our first guest today claims that that’s a pipe dream. Alex Dubro is the author of “The Myth of the Fuel Efficient Car” in the current issue of The Progressive Magazine, and he argues that that it’s impossible to design a car that will both allow us to maintain our current lifestyle and protect the atmosphere. Then we talked with Ray Carrier, proprietor of Green Rider, an electric scooter shop right here in Baltimore, about the ways that electric scooters could make city living more sustainable.